Crooks who make and deploy ATM skimmers are constantly engaged in a cat-and-mouse game with financial institutions, which deploy a variety of technological measures designed to defeat skimming devices. The latest innovation aimed at tipping the scales in favor of skimmer thieves is a small, battery powered device that provides crooks a digital readout indicating whether an ATM likely includes digital anti-skimming technology. A well-known skimmer thief is marketing a product called “Smart Shield Detector” that claims to be able to detect a variety of electronic methods used by banks to foil ATM skimmers. It appears to be a relatively simple machine that gives a digital numeric indicator of whether an ATM uses any of a variety of anti-skimming methods. One of the most common is known as “frequency jamming,” which uses electronic signals to scramble both the clock (timing) and the card data itself in a bid to confuse skimming devices. For the second time in as many years, hackers have compromised Verticalscope.com, a Canadian company that manages hundreds of popular Web discussion forums totaling more than 45 million user accounts. Evidence of the breach was discovered just before someone began using that illicit access as a commercial for a new paid search service that indexes consumer information exposed in corporate data breaches. Toronto-based Verticalscope runs a network of sites that cater to automotive, pets, sports and technology markets. Verticalscope acknowledged in June 2016 that a hacking incident led to the siphoning of 45 million user accounts. Now, it appears the company may have been hit again, this time in a breach involving at least 2.7 million user accounts. On Thursday, KrebsOnSecurity was contacted by Alex Holden, a security researcher and founder of Hold Security. Holden saw evidence of hackers selling access to Verticalscope.com and to a host of other sites operated by the company. 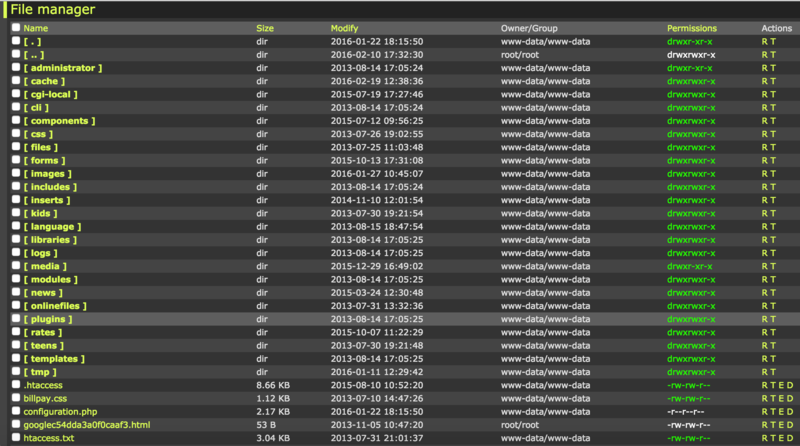 A backdoor “Web shell” discovered on Verticalscope.com this week. With a Web shell installed on a site, anyone can remotely administer the site, upload and delete content at will, or dump entire databases of information — such as usernames, passwords, email addresses and Internet addresses associated with each account. Holden said the intruders obfuscated certain details in the screenshots that gave away exactly where the Web shells were hidden on Verticalscope.com, but that they forgot to blur out a few critical details — allowing him to locate at least two backdoors on Veriticalscope’s Web site. He also was able to do the same with a second screen shot the hackers shared which showed a similar backdoor shell on Toyotanation.com, one of Verticalscope’s most-visited forums. Reached for comment about the claims, Verticalscope said the company had detected an intrusion on six of its Web sites, including Toyotanation.com. Over the past two weeks readers have pointed KrebsOnSecurity to no fewer than three different healthcare providers that failed to provide the most basic care to protect their patients’ records online. Only one of the three companies — the subject of today’s story — required users to be logged on in order to view all patient records. A week ago I heard from Troy Mursch, an IT consultant based in Las Vegas. A big fan of proactive medical testing, Mursch said he’s been getting his various lab results reviewed annually for the past two years with the help of a company based in Frisco, Texas called True Health Diagnostics. True Health is a privately held health services company specializing in “comprehensive testing for early detection of chronic diseases,” according to the company’s Web site. The medical reports that True Health produces contain vast amounts of extremely personal information on patients, including indicators of genetic abnormalities as well as markers of potentially current and future diseases. To demonstrate the flaw, Mursch logged into his account at True Health and right clicked on the PDF file for his latest health report. 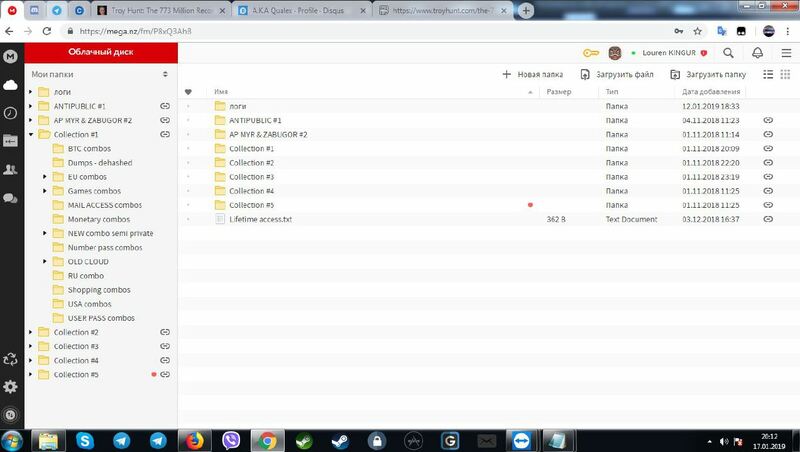 He showed how the site would readily cough up someone else’s detailed health records and blood tests if he modified a single digit in the link attached to that PDF record and then refreshed the page. I alerted True Health Diagnostics immediately after verifying the flaw, and they responded by disabling the healthcare records data portal within minutes of our call. Over the weekend, True Health said it discovered and fixed the source of the problem. The statement said True Health CEO Chris Grottenthaler has ordered an immediate investigation to determine which files, if any, were improperly accessed. The company says it is still investigating how long this vulnerability may have existed. But Mursch said it appears his healthcare record was assigned by True Health a record number that was issued as part of a numerical sequence, and that the difference between the record numbers attached to a result he received recently and another set of test results produced two years ago indicate at least two million records may have been exposed in between. “I would assume all patient records were exposed,” Mursch wrote in an email. Alex Holden, founder of cybersecurity consultancy Hold Security, said he’s responded to a number of inquiries of late regarding clients who inadvertently published patient data online with little or no authentication needed to view sensitive health records. Holden said he advises clients to add security components to their links to encrypt any portion of the link that contains data so that it can’t be easily reversed or manipulated. He also tells clients not to use sequential account numbers that can be discovered by simply increasing or decreasing an existing account number by a single digit. Credit card industry giant Visa on Friday issued a security alert warning companies using point-of-sale devices made by Oracle‘s MICROS retail unit to double-check the machines for malicious software or unusual network activity, and to change passwords on the devices. Visa also published a list of Internet addresses that may have been involved in the Oracle breach and are thought to be closely tied to an Eastern European organized cybercrime gang. 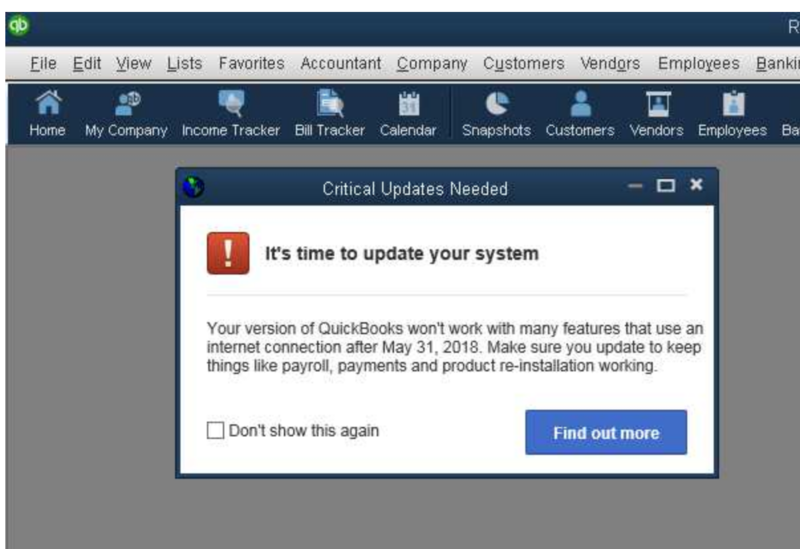 The Visa alert is the first substantive document that tries to help explain what malware and which malefactors might have hit Oracle — and by extension many of Oracle’s customers — since KrebsOnSecurity broke news of the breach on Aug. 8. That story cited sources close to the investigation saying hackers had broken into hundreds of servers at Oracle’s retail division, and had completely compromised Oracle’s main online support portal for MICROS customers. In short, tens of millions of credit cards are swiped at MICROS terminals monthly, and a breach involving the theft of credentials that might have granted remote access to even just a small percentage of those systems is potentially a big and costly problem for all involved. 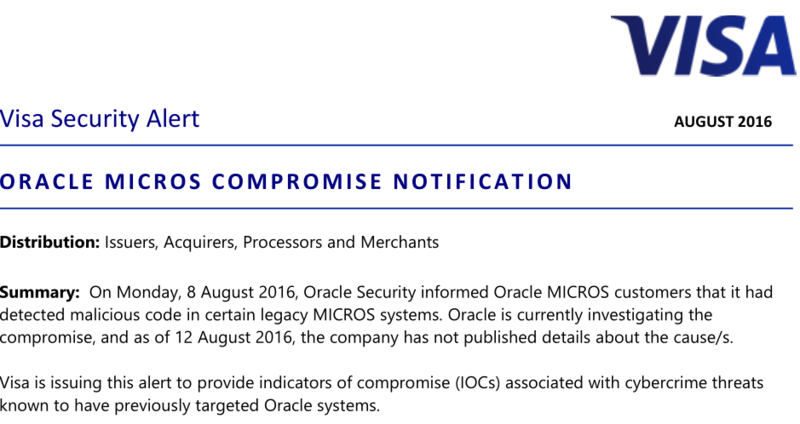 One of two documents Oracle sent to MICROS customers and the sum total of information the company has released so far about the breach. 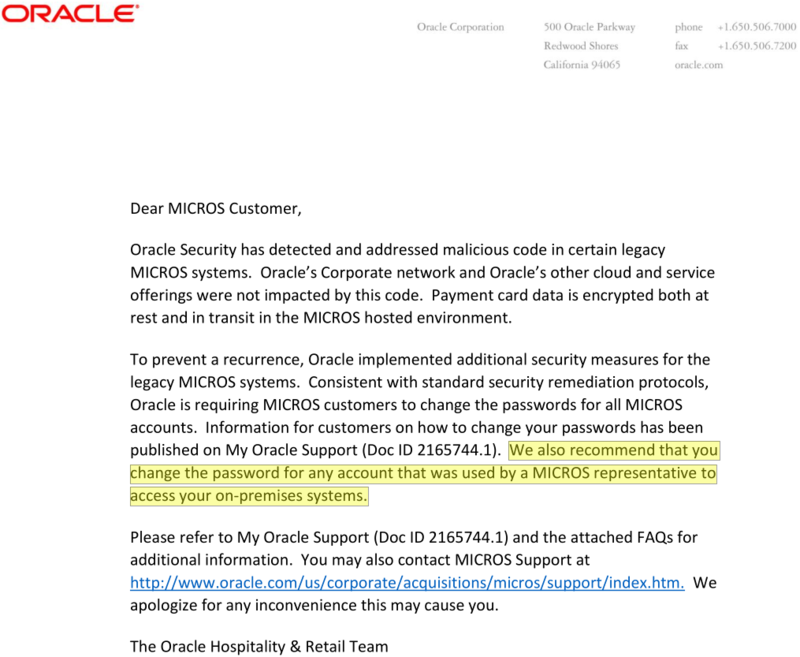 Some technology and fraud experts, including Gartner Analyst Avivah Litan, read that statement highlighted in yellow above as an acknowledgement by Oracle that hackers may have abused credentials gained in the MICROS portal breach to plant malicious code on the point-of-sale devices run by an unknown number of MICROS customers. Clearly, Visa is concerned about this possibility as well. In my original story about the breach, I wasn’t able to reveal all the data I’d gathered about the apparent source of the attacks and attackers. A key source in that story asked that I temporarily delay publishing certain details of the investigation, specifically those known as indicators of compromise (IOCs). 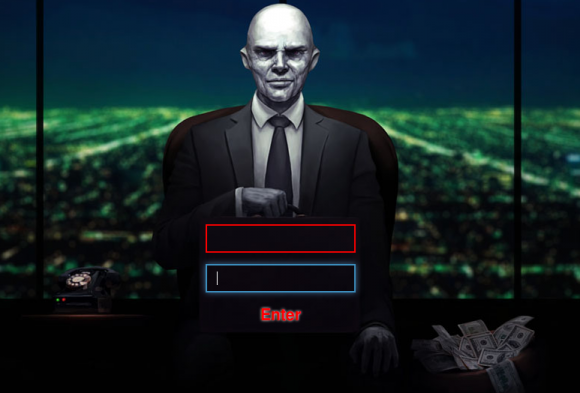 Basically, IOCs are list of suspect Internet addresses, domain names, filenames and other curious digital clues that are thought to connect the victim with its attacker. I’ve been inundated all week with calls and emails from security experts asking for that very data, but sharing it wasn’t my call. That is, until yesterday (8/12/16), when Visa published a “merchant communication alert” to some customers. In that alert (PDF), Visa published IOCs that may be connected with the intrusion. 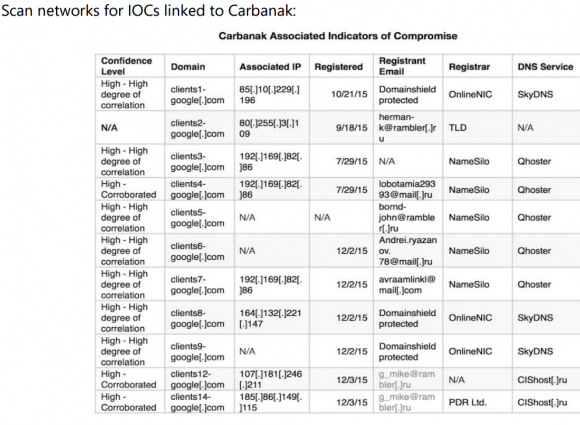 These IOCs could be extremely useful to MICROS customers because the presence of Internet traffic to and from these online destinations would strongly suggest the organization’s point-of-sale systems may be similarly compromised. Visa also mentioned a specific POS-malware threat in its alert called “MalumPOS.” According to researchers at Trend Micro, MalumPOS is malware designed to target point-of-sale systems in hotels and related industries. In fact, Trend found that MalumPOS is set up to collect data specifically from point-of-sale systems running on Oracle’s MICROS platform. It should come as no surprise then that many of Oracle’s biggest customers in the hospitality industry are starting to make noise, accusing Oracle of holding back key information that could help MICROS-based companies stop and clean up breaches involving malware and stolen customer credit card data. The hospitality industry has been particularly hard hit by point-of-sale compromises over the past two years. Last month, KrebsOnSecurity broke the news of a breach at Kimpton Hotels (Kimpton appears to run MICROS products, but the company declined to answer questions for this story). Kimpton joins a long list of hotel brands that have acknowledged card breaches over the last year, including Trump Hotels (twice), Hilton, Mandarin Oriental, and White Lodging (twice), Starwood Hotels and Hyatt. In many of those incidents, thieves had planted malicious software on the point-of-sale devices at restaurants and bars inside of the hotel chains. And, no doubt, many of those cash registers were run on MICROS systems. Notifying people and companies about data breaches often can be a frustrating and thankless job. Despite my best efforts, sometimes a breach victim I’m alerting will come away convinced that I am not an investigative journalist but instead a scammer. This happened most recently this week, when I told a California credit union that its online banking site was compromised and apparently had been for nearly two months. On Feb. 23, I contacted Coast Central Credit Union, a financial institution based in Eureka, Calif. that serves more than 60,000 customers. I explained who I was, how they’d likely been hacked, how they could verify the hack, and how they could fix the problem. Two days later when I noticed the site was still hacked, I contacted the credit union again, only to find they still didn’t believe me. News of the compromise came to me via Alex Holden, a fellow lurker in the cybercrime underground and founder of Hold Security [full disclosure: While Holden’s site lists me as an advisor to his company, I receive zero compensation for that role]. 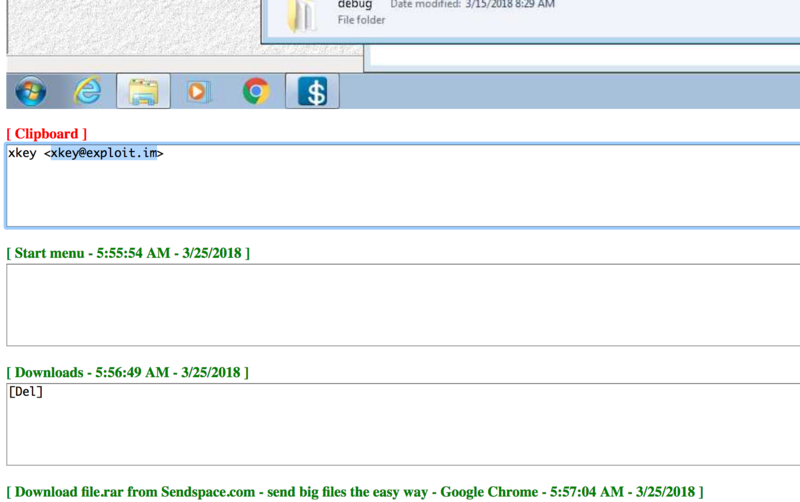 Holden told me that crooks had hacked the credit union’s site and retrofitted it with a “Web shell,” a simple backdoor program that allows an attacker to remotely control the Web site and server using nothing more than a Web browser. 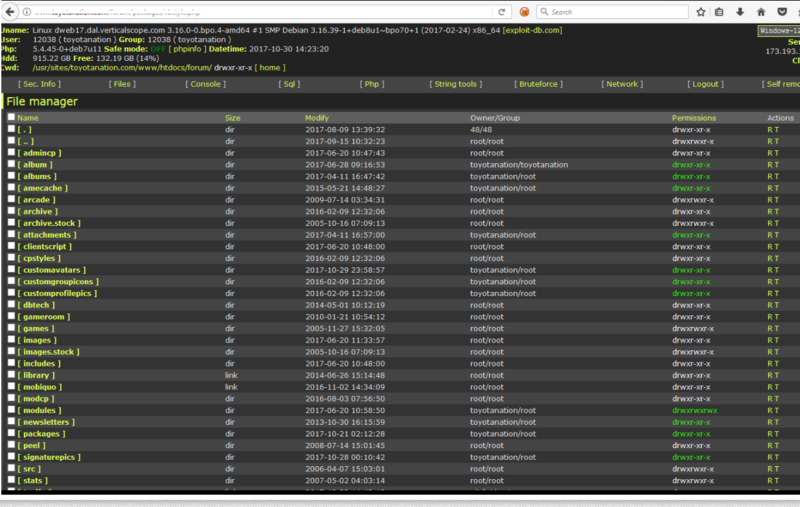 A screen shot of the credit union’s hacked Web site via the Web shell. The credit union’s switchboard transferred me to a person in Coast Central’s tech department who gave his name only as “Vincent.” I told Vincent that the credit union’s site was very likely compromised, how he could verify it, etc. I also gave him my contact information, and urged him to escalate the issue. After all, I said, the intruders could use the Web shell program to upload malicious software that steals customer passwords directly from the credit union’s Web site. Vincent didn’t seem terribly alarmed about the news, and assured me that someone would be contacting me for more information. This afternoon I happened to reload the login page for the Web shell on the credit union’s site and noticed it was still available. A call to the main number revealed that Vincent wasn’t in, but that Patrick in IT would take my call. For better or worse, Patrick was deeply skeptical that I was not impersonating the author of this site. I commended him on his wariness and suggested several different ways he could independently verify my identity. When asked for a contact at the credit union that could speak to the media, Patrick said that person was him but declined to tell me his last name. He also refused to type in a Web address on his own employer’s Web site to verify the Web shell login page. The login page for the Web shell that was removed today from Coast Central Credit Union’s Web site. The credit union has since disabled the Web shell and is continuing to investigate the extent and source of the breach. There is some evidence to suggest the site may have been hacked via an outdated version of Akeeba Backup — a Joomla component that allows users to create and manage complete backups of a Joomla-based website. 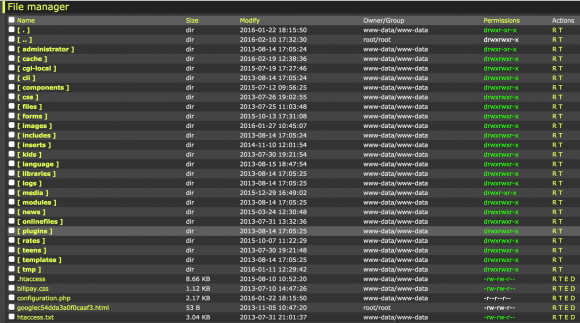 Screen shots of the files listed by the Web shell planted on Coast Central Credit Union indeed indicate the presence of Akeeba Backup on the financial institution’s Web server.